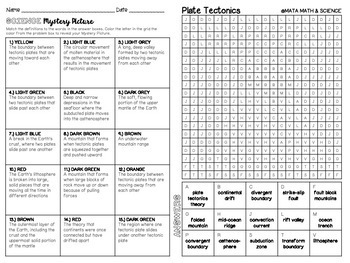 8th Grade Science STAAR Review - Science Mystery Pictures MEGA BUNDLE! 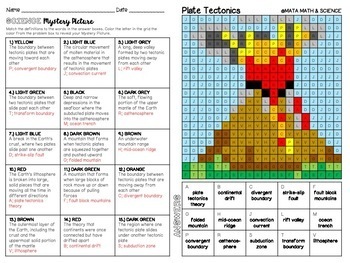 Are you ready for a HUGE upgrade from boring science worksheets? Students match the answer to 15 questions using vocabulary and fill in the blank statements. Please download the preview to see all questions and vocabulary words. 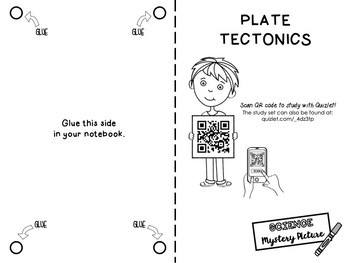 "My students loved this activity! It was a great way to easily check whether they understood the concept or not, and it was hilarious hearing them trying to figure out what the image was!" Looking for more Mystery Pictures? 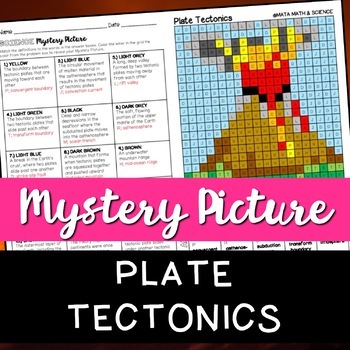 Click/tap here to browse ALL Science Mystery Pictures! Be the first to know about my new discounts, freebies and product launches! Look for the green star next to my store logo and click it to become a follower. Your download includes a limited use license from Brittney Mata. The purchaser may use the resource for personal classroom use ONLY. The license is not transferable to another person. Copying for more than one teacher, classroom, department, school, or school system is prohibited. This product may not be distributed or displayed digitally for public view. Failure to comply is a copyright infringement and a violation of the Digital Millennium Copyright Act (DMCA).